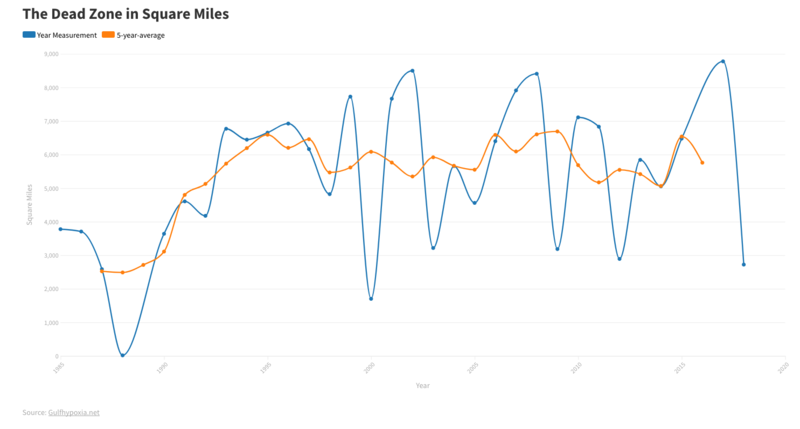 LaGrange, Mo., suffered flooding on April 20, 2013, when the Mississippi River was at or near crest at several places between the Quad Cities and near St. Louis. (AP Photo/Missouri Department of Public Safety) In a first-of-its-kind study, the American Watershed Initiative gave the Mississippi River basin, the fourth largest in the world, its first report card and it probably wont be going up on the fridge. After five years of research, meetings, and symposiums which brought together 700 people representing 400 organizations to analyze the basins water supply, transportation, flood control, economy, recreation, and ecosystem health the Initiative gave the Mississippi River watershed an overall grade of D+. 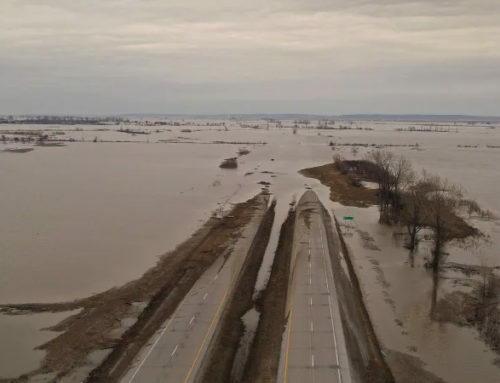 Unless we as a population get behind supporting improvements behind the Mississippi River system, well never get the political support for it and well never be able to make changes, said Larry Weber of the Iowa Flood Center at the University of Iowa. The Mississippi River watershed encompasses thousands of miles of waterways in 31 states and two Canadian provinces stretching from Montana to Pennsylvania, Minnesota to Louisiana. They all ultimately drain into the Mississippi River and the Gulf of Mexico. Transportation. 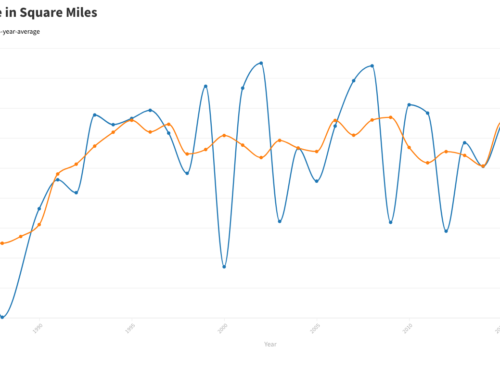 Of the six areas analyzed, transportation was given the lowest individual grade: D-. Heath Kelsey of the University of Maryland, the Initiatives project lead, said that between two and three percent of the watersheds locks which regulate water levels to help ships travel along rivers are in disrepair. $54 billion in agricultural products are transported through the basins waterways annually, according to the report, encompassing 92 percent of the United States farm exports. Water quality. The overall quality of the water supply also received a low grade. 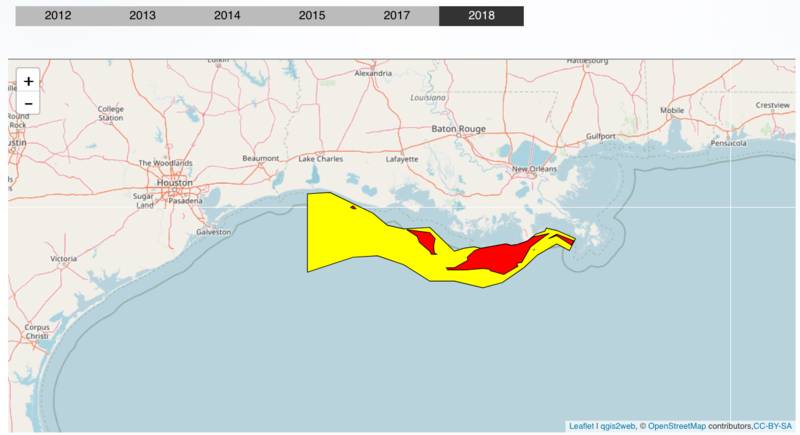 The Initiative identified the growing dead zone in the Gulf of Mexico as a watershed-wide problem that needs to be addressed. Excess nutrients, particularly nitrates, draining into the Gulf deplete the water of oxygen, damaging the ecosystem. 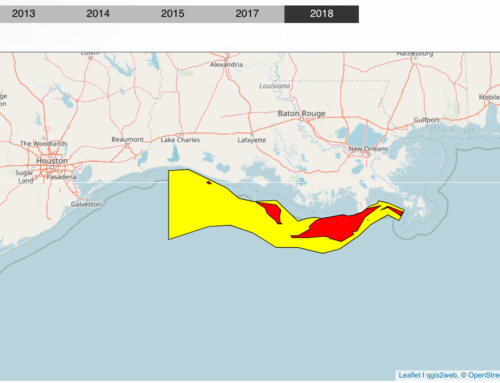 Its pretty obvious that the [dead zone] has not decreased over the years, said Nancy Rabalais, Executive Director of the Louisiana Universities Marine Consortium. The low oxygen is getting worse in severity and duration. So there is very strong evidence that the system, especially since the [1970s], has been exposed to low oxygen conditions probably each summer. 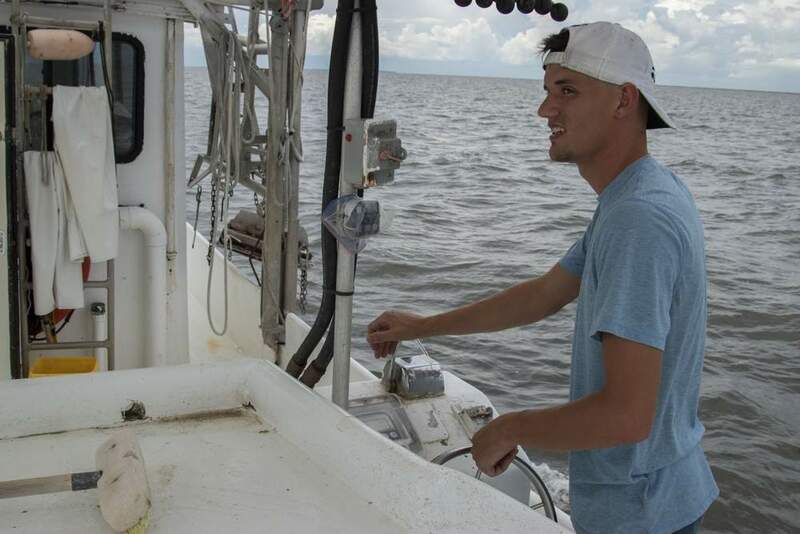 Tackling the Gulfs dead zone will begin upstream with plans to reduce the amount of nutrients draining into the basins waterways. The nitrate concentration loads started going up in the [1950s], coinciding with fertilizer use in the watershed, Rabalais said. The high nutrients that are affecting the Gulf area are also affecting water quality in the watershed. Its not just a Gulf problem, its a watershed problem. The Ohio and Tennessee River basin one of the six sub-basins that make up the Mississippi River watershed received one of the lowest individual grades for water quality. 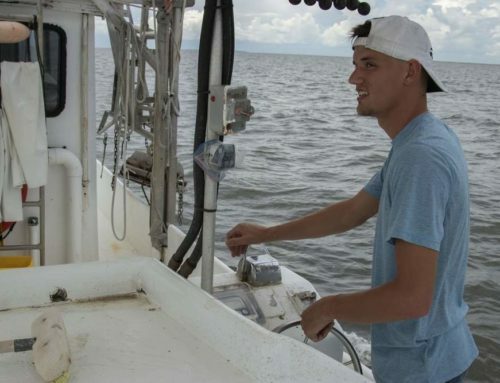 Forbes Walker, a soil scientist at the University of Tennessee, said erosion and soil discharge off of agricultural land are closely tied to the amount of nutrients that particular region dumps into the Gulf. If we can control soil erosion, we can make great strides in reducing the loads that are going into the rivers and thereby into the Gulf, Walker said. We dont consider ourselves to be one of the big [contributors], but thats not to say we shouldnt address it. Flood Control. On flood control, which also received a low grade, Kelsey said the Initiative found that the Mississippi basins levees are in poor condition, and the population of people living in floodplains is only increasing. Those things together add up to not such great news, Kelsey said. 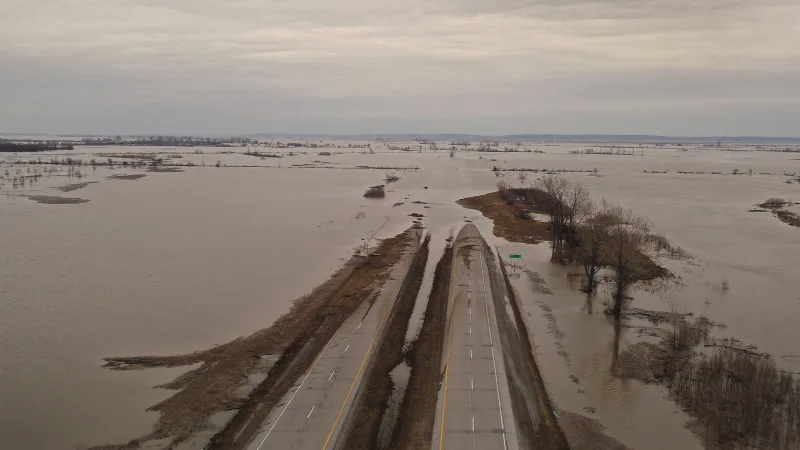 Unless measures are taken to prevent or better prepare communities for levee breaches, floods like the one that hit Cedar Rapids, Iowa in 2008 could become more frequent. 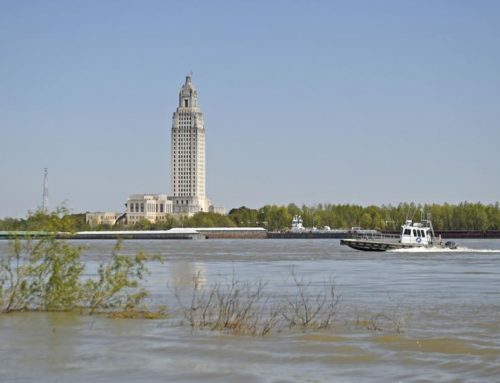 In June of that year, heavy rains caused the swollen Cedar River to burst through the citys levees, flooding 14 percent of the city and prompting the evacuation of some 24,000 people. Each decade as we add more data, we start realizing that these levees in some places are underbuilt, Larry Weber said. And we have to continue to fortify those levees and thats expensive. Americas Watershed Initiative, which unveiled the report card in St. Louis on Wednesday, called for increased funding to tackle the watersheds problems to the tune of $1 billion annually. We really need to increase the investment in the Mississippi River Basin, the Initiatives Executive Director Jordy Jordahl said. From local, state, federal, and private funds.